I’m pretty predictable when it comes to ordering adult libations at dinner (Riesling, please! ), but sometimes a cold beer is an even better complement to a meal. And the beer scene today—in Detroit and across the country—is completely different from what it was 20 or 30 years ago. My parents used to have a cold, tall one about once a week, and it was always a Schlitz! 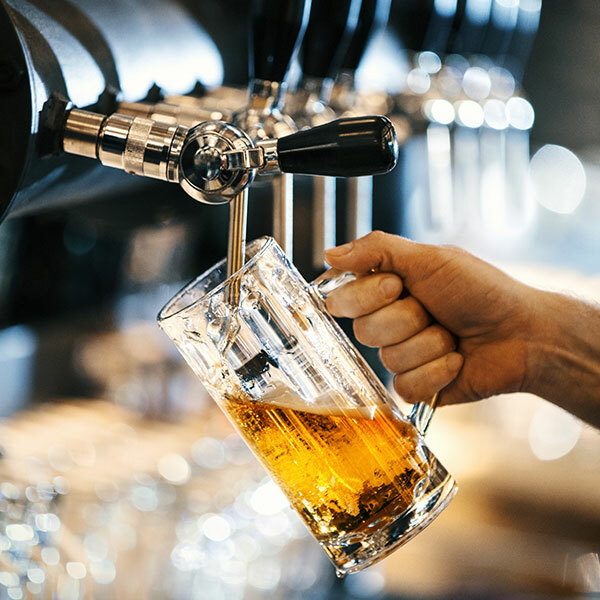 While familiar, go-to brands, (like the iconic Stroh’s) can always be found in local bars and bistros, craft beers have gained enormous popularity over the last decade. And craft breweries are, well, creative! Lots of times, craft beers are only available in brewpubs, which often double as restaurants. The food on the menu is often pretty unique, too—beyond the usual burgers and fries. The choices include stone oven pizzas, seafood and plenty of pasta. 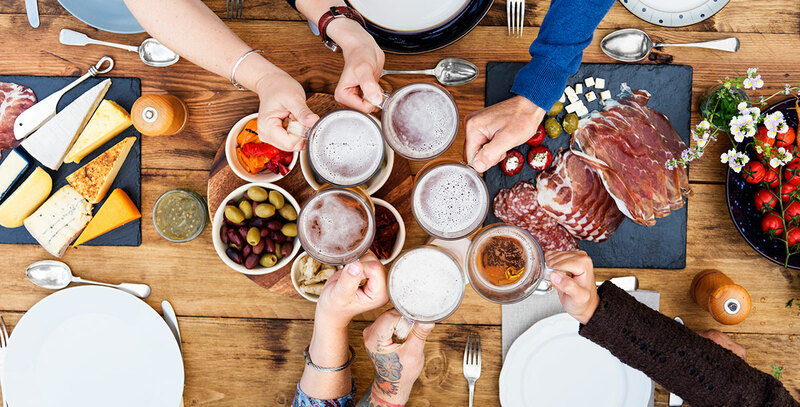 Whatever entree you decide on, a hearty craft brew will serve as a perfect pairing! At some places around the city, you can even catch a glimpse of how the concoctions are created. 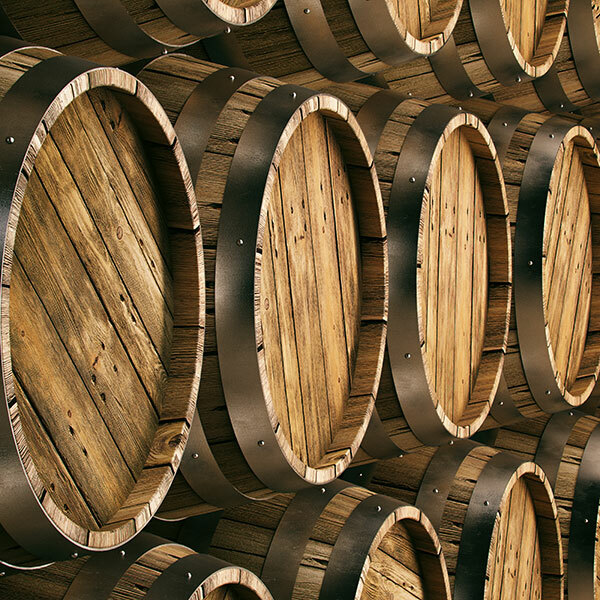 Many of our local brewpubs conduct the entire brewing and fermentation process in-house. But what exactly is a craft beer? It’s actually a combination of art and science. In a nutshell, craft brewmasters use different brewing techniques and many specific ingredients to produce a pallet of beers. I’ve learned that a mixture high in malt and low in hops will produce kind of a brown ale that’s slightly bitter, but has a hint of chocolate flavor. (A specific formula will often affect the color of the brew.) While a stout craft beer will be darker with a bolder flavor, a golden ale will be lighter and more mellow. My favorite so far? The Broadway Light at The Detroit Beer Company. It’s been fascinating to venture out of my comfort zone and experiment with craft beers. Since I’m not exactly a Schlitz girl, I’ve found a way to enhance the flavor of the food I order, and not get stuck in the same old routine with my beloved white wine.